Happy new year everyone. Hope that 2011 will be something special for u and us. Let's start 2011 with amazing female rapper called Bahamadia! She started 1994 with legend GURU from Gang starr (R.I.P). She has also worked with our hero J Dilla (R.I.P).. Damn where are all great rapper/producers gone? 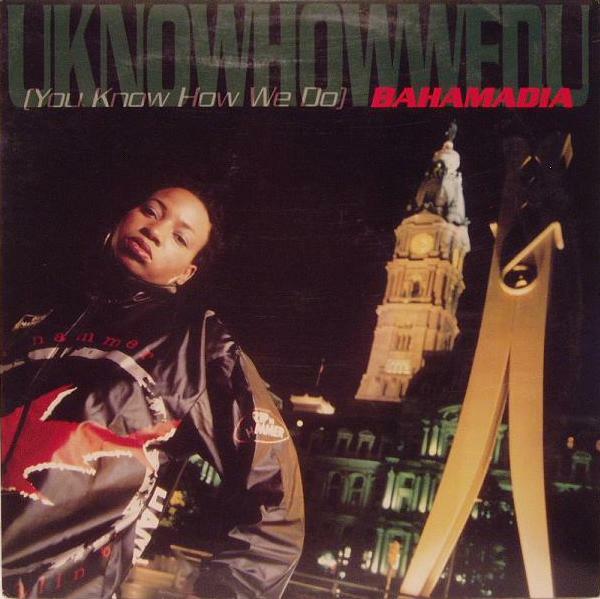 When I first discovered Bahamadia it was her work with Dilla. After that I found this great song and rest is history..I really love this queen of rap! I really love the instrumental of this tune so here it is..